Apple | Mandar Apte - UI, UX, Logo, Symbol, Brand Identity, Graphic, Web & Animation Film Designer from Mumbai, Maharashtra, India. - Page 2 | Mandar Apte - UI, UX, Logo, Symbol, Brand Identity, Graphic, Web & Animation Film Designer from Mumbai, Maharashtra, India. As Wikipedia Says: Disk Utility is a system utility for performing disk and disk volume-related tasks on the OS X operating system by Apple Inc. 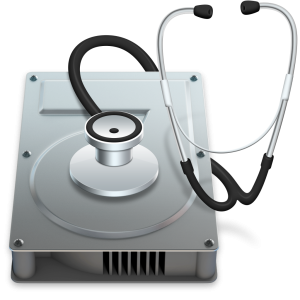 Disk Utility functions may also be accessed from the OS X command line with the diskutil and hdiutil commands. By using partition feature of disk utility it divides disk into sections called ‘partitions’ which appear on the desktop as separate disks. Precaution: Before moving forward backup all your computer data using Time Machine on different hard drive other than that you are currently partitioning.